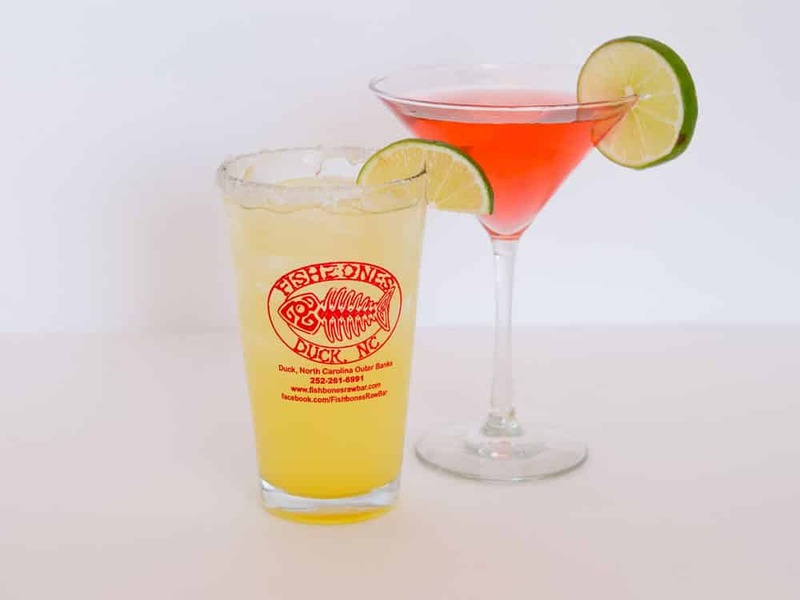 Fishbones Raw Bar & Restaurant – in Duck, NC offers the finest in modern eclectic cuisine and the home of the ORIGINAL tiki bar on the Outer Banks. 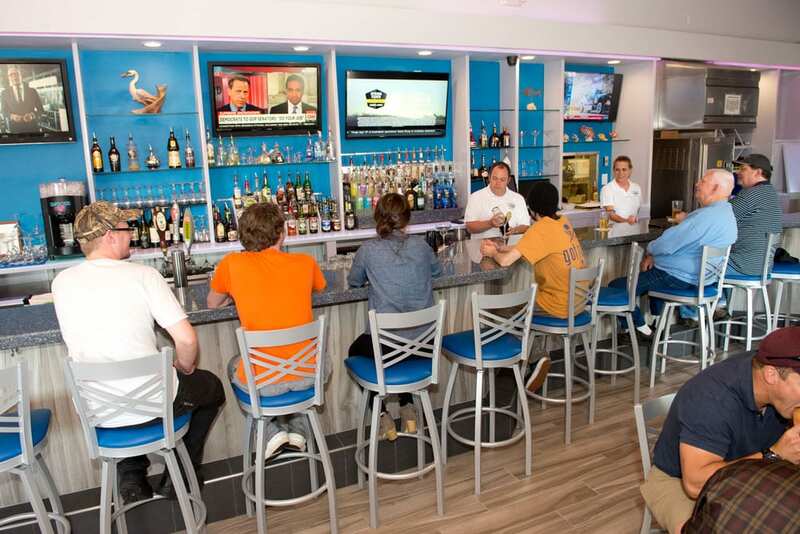 Open in 1995, Fishbones boasts the best in fresh local seafood, steaks, burgers, pastas, soups, and a whole lot more. Enjoy fresh shrimp, crab legs, oysters, and clams straight from the steamer. 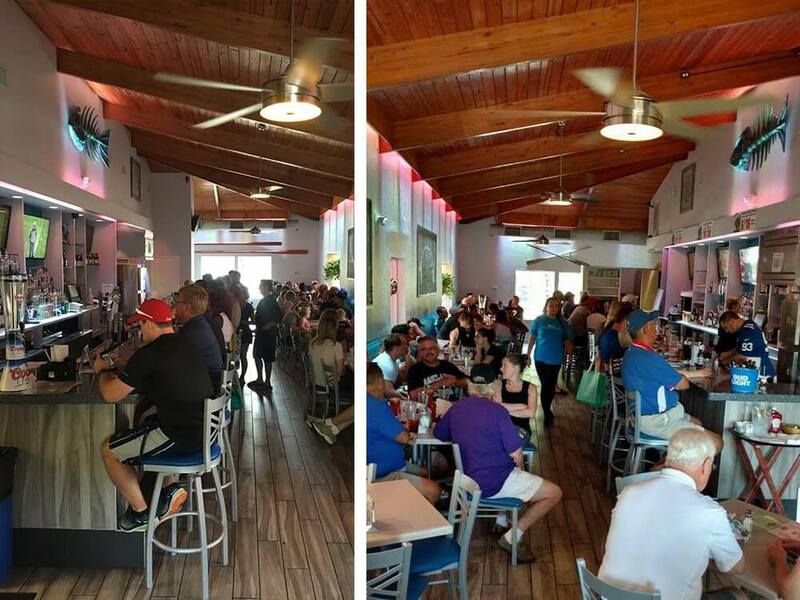 Over the years Fishbones Raw Bar & Restaurant has offered the best in creative Caribbean style Cuisine combined with fresh local Outer Banks Seafood to complement its upbeat casual dining atmosphere. 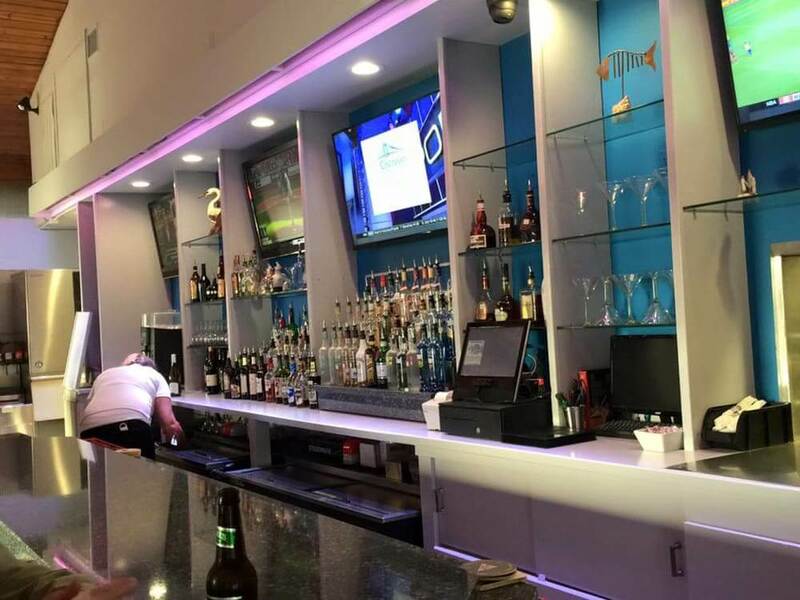 Fishbones continues to provide superior service and upscale creations at a reasonable price for locals and visitors alike. Start with an item from their new Shareable menu including: Cheesesteak Eggrolls, Ocean Scallops, Surf & Earth, Parmesan Truffle Fries, and Pork Belly & Broccoli Cheese Skins. Enjoy fresh shrimp, crab legs, oysters, and clams straight from the steamer or have a bowl of their award winning Clam or Conch Chowder. The kiddos are covered with their own menu of options too! 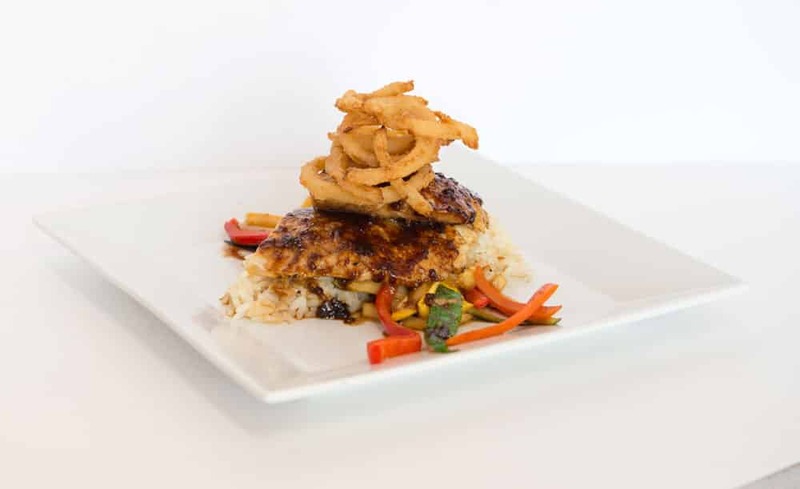 Fishbones Raw Bar also offers delicious options for vegetarians, such as their Double Decker Caprese Burger. 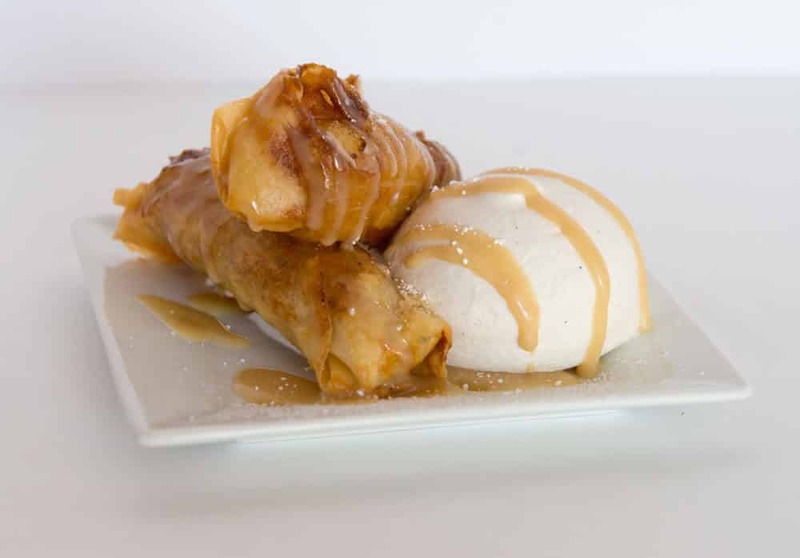 Whatever you choose, be sure to save room for their delectable homemade desserts, including rich Fried Bananas Foster and zesty Key Lime Pie. 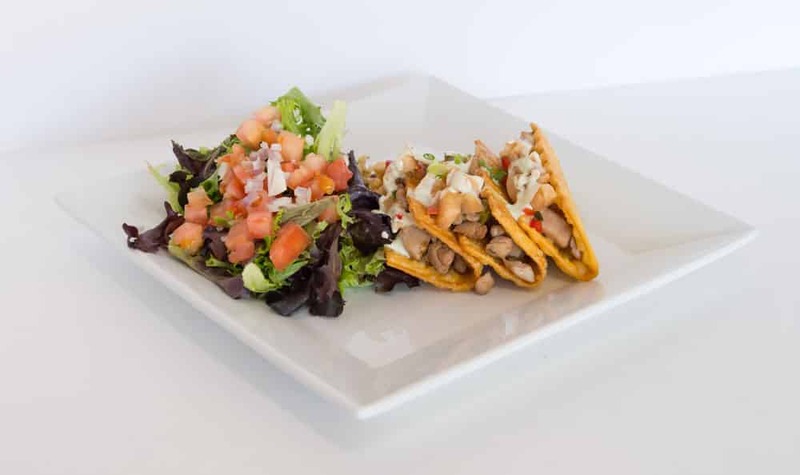 A great option for lunch or dinner- especially amidst your shopping within the Scarborough Lane Shopping Center. 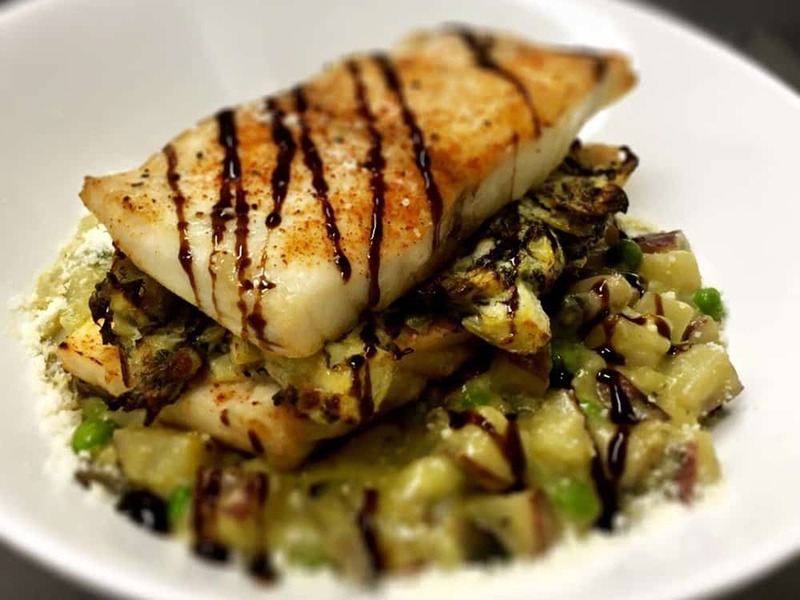 Fishbones Raw Bar serves lunch and dinner seven days a week year-round, and specials change daily for both meals. Takeout is available for all menu items.